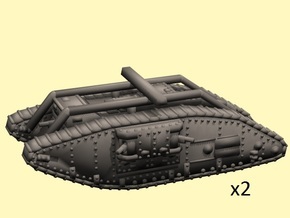 3 tanks Mark V "Male", World War 1. 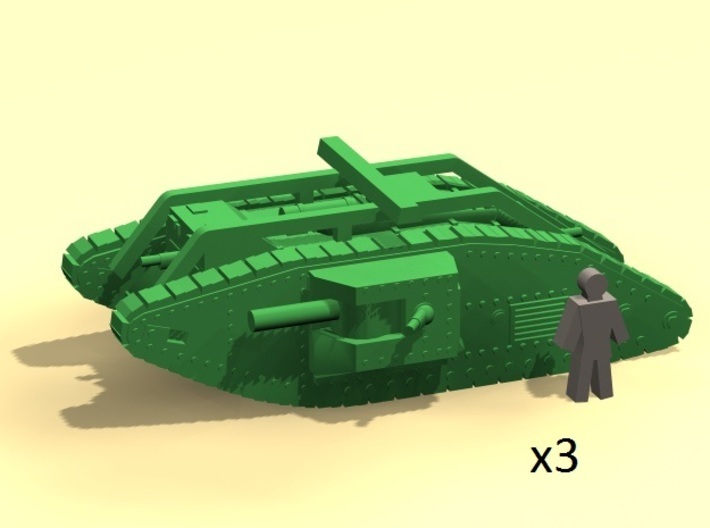 Used by Britain in 1918. 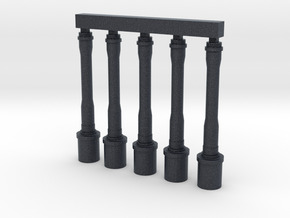 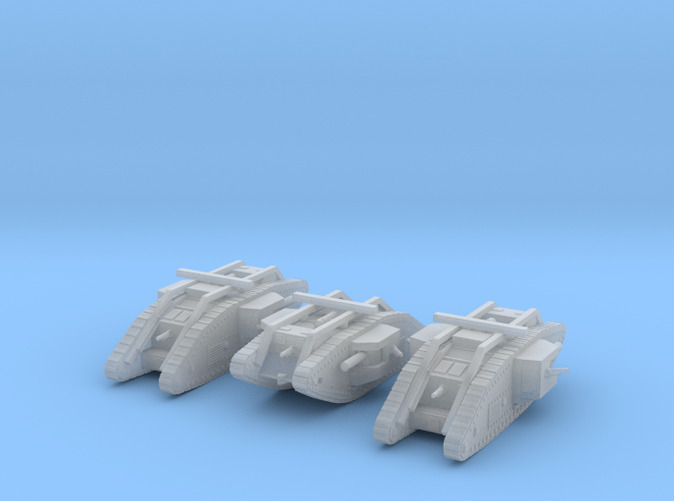 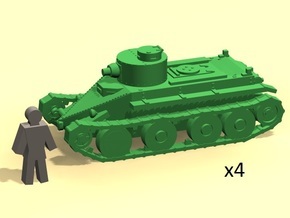 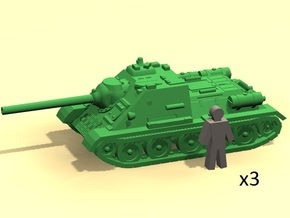 6mm scale (1/285).